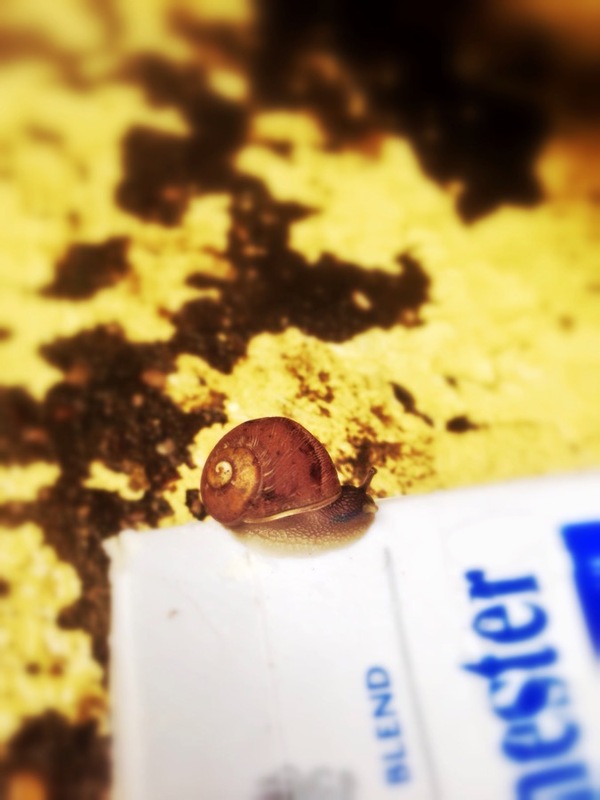 On my way to the office this morning, I saw a small baby snail, it is my first time to see one. It was on top of a cigarette pack, so you can imagine how tiny it is. This entry was posted in Nature and tagged baby snail, rainy weather on February 4, 2015 by R.B.T.T..